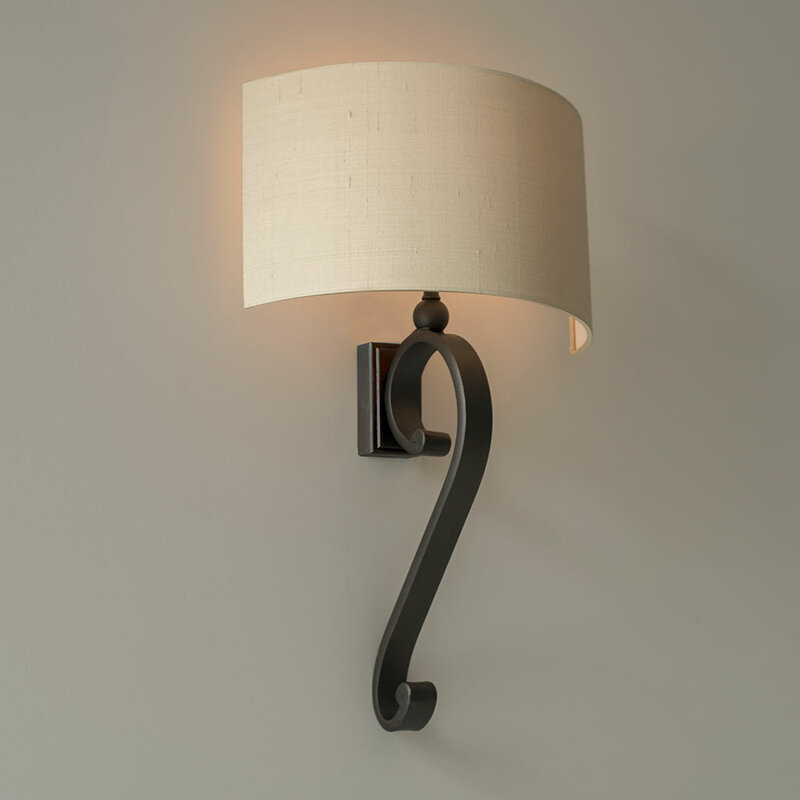 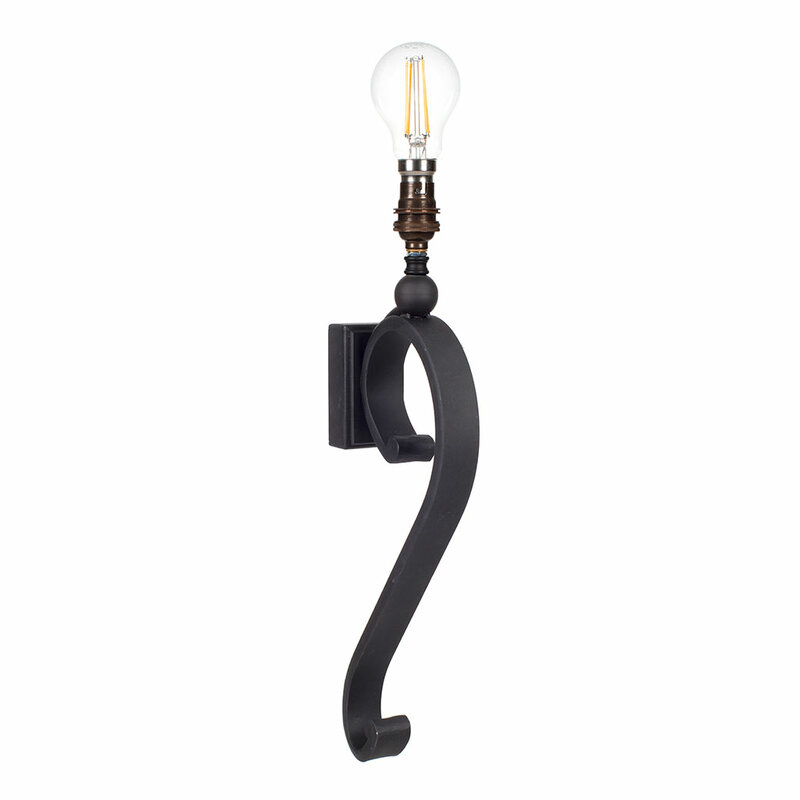 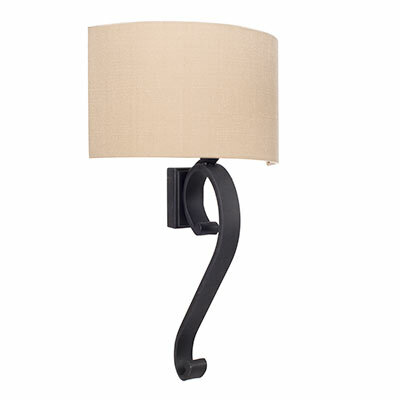 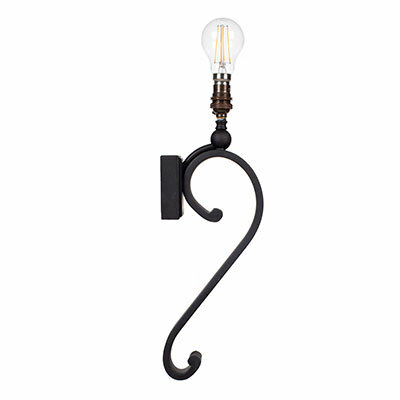 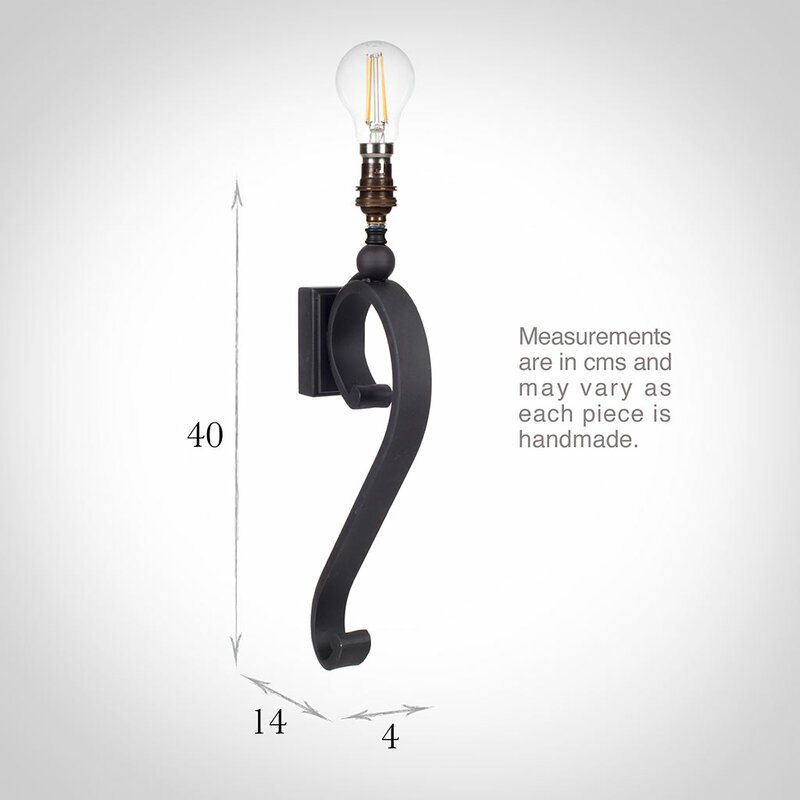 A beautiful hand forged wall light combining the strength of forged iron with the elegance of the scrollwork. 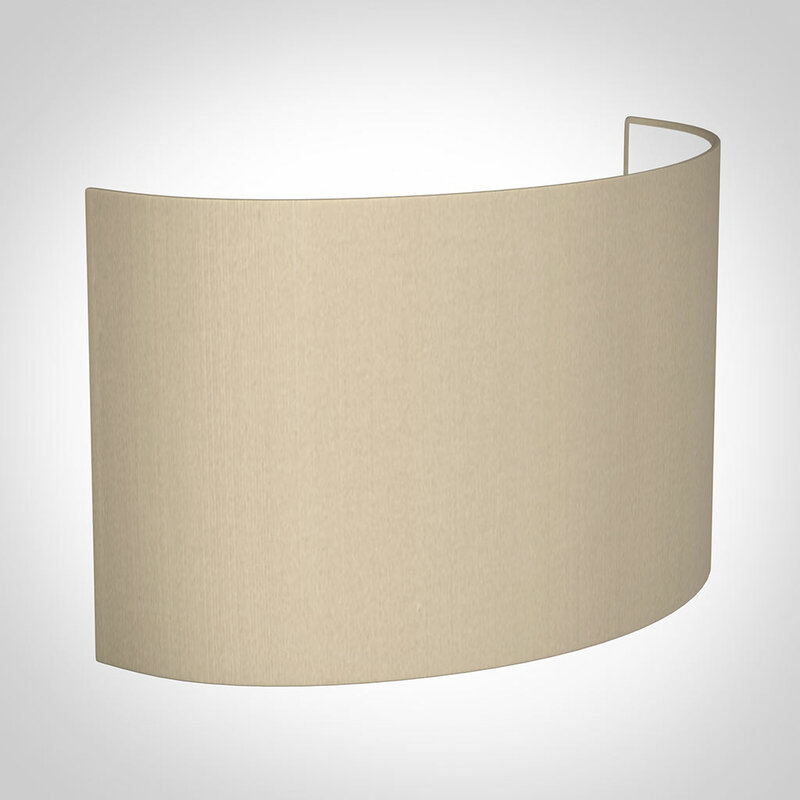 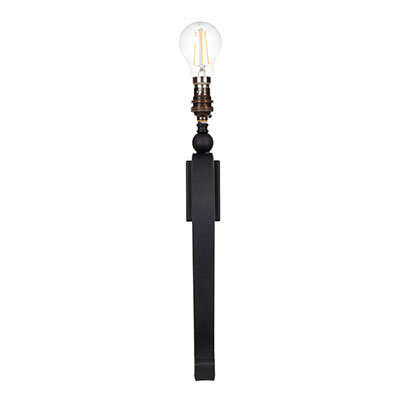 This wall light would look great in a living room or dining room and has the dimensions and presence to work in a big room. 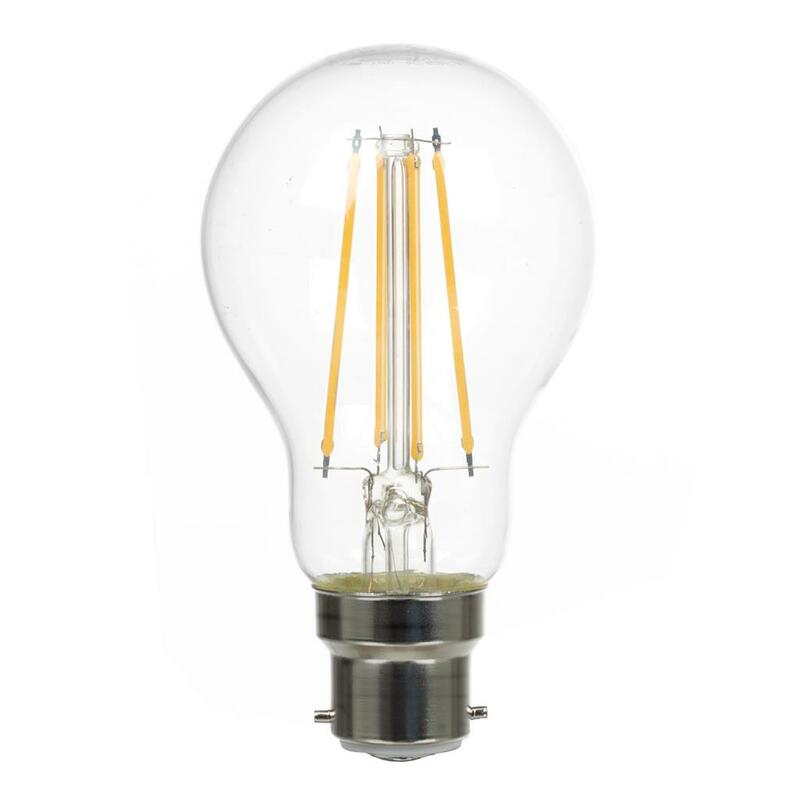 It is finished in Beeswax.